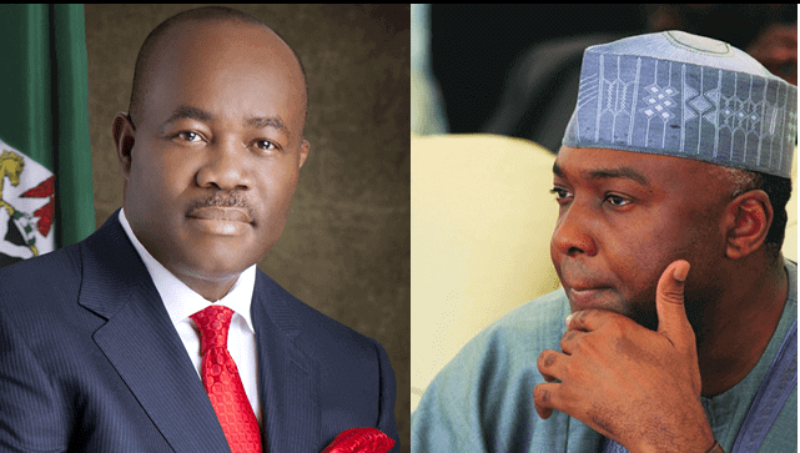 A mild drama ensued during Wednesday’s Senate plenary as Senator Godswill Akpabio and other senators of the All Progressives Congress (APC) accused Senate President, Dr Bukola Saraki, of discriminating against senators of the ruling party. 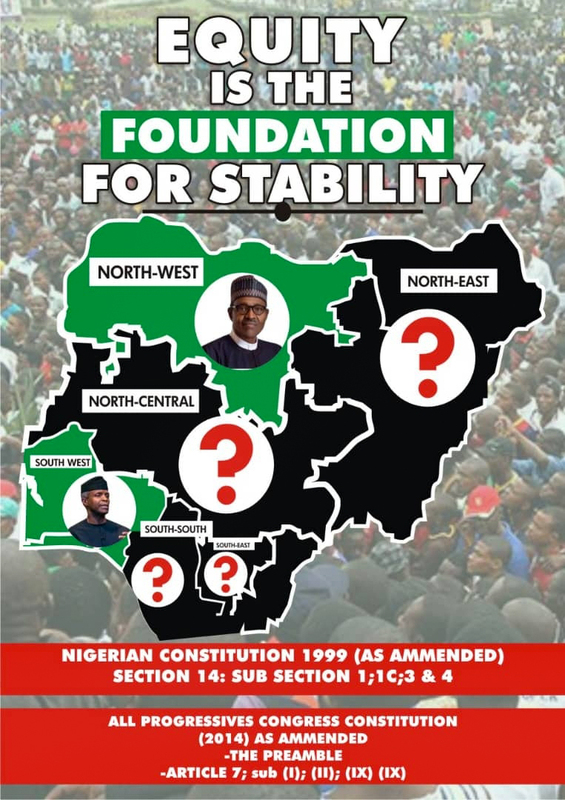 The drama arose after a senator of the Peoples Democratic Party (PDP) from Akwa Ibom State, Bassey Akpan, alleged on the floor that the APC his state was plotting to cause chaos during the upcoming governorship election in the state. Although Mr Akpan did not mention the name of Senator Akpabio, who had recently defected from the PDP to APC, the Akwa Ibom North-West federal lawmaker raised his hand and asked to speak on the matter. The Senate President, however, did not allow Akpabio to speak as he noted that there was no microphone on the seat that the senator was trying to speak from. But Akpabio, a former Senate Minority Leader, objected and sought to speak on the matter. The Senate President then asked him to move from his seat to another seat with a microphone if he must speak on the matter, of which he declined. To make obvious the Senate President’s point to Mr Akpabio, Senator Dino Melaye ( PDP, Kogi West) left his seat to that of Akpabio and was shouting on top of his voice. This led the Senate into a rowdy session as other APC Senators alleged that the Senate President was discriminating against senators of the ruling party. Contributing to the matter, Senate Leader Ahmad Lawan (APC, Yobe), observed that there hasn’t been proper sitting arrangement in the chamber ever since some senators of the ruling party defected to the PDP. When the initial disorderliness was resolved and it was time for Akpabio to speak, senators of the PDP interrupted him, thereby leading to another round of rowdiness that lasted for over 20 minutes. Akpabio was eventually not allowed to speak on the issue and was forced to apologize to his colleagues after the Clerk of Senate noted that it was the senator that opted to sit on a seat with no microphone despite being told beforehand.